Installation: Lock & Ride® mounting. 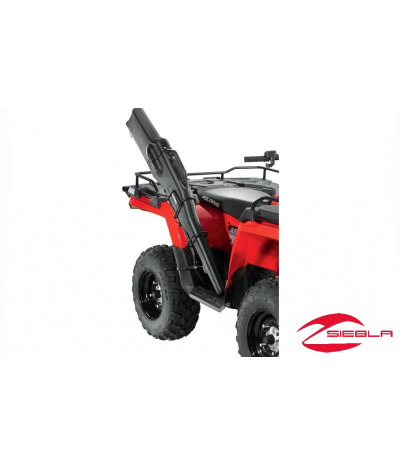 Includes: Gun Scabbard and mounting hardware. 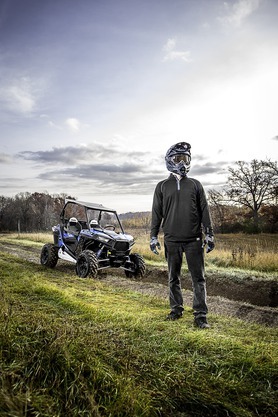 Polaris-exclusive Lock & Ride®® technology makes it easy for you to install this Gun Scabbard on either side of your Polaris Sportsman® 570 ATV – in minutes without tools. 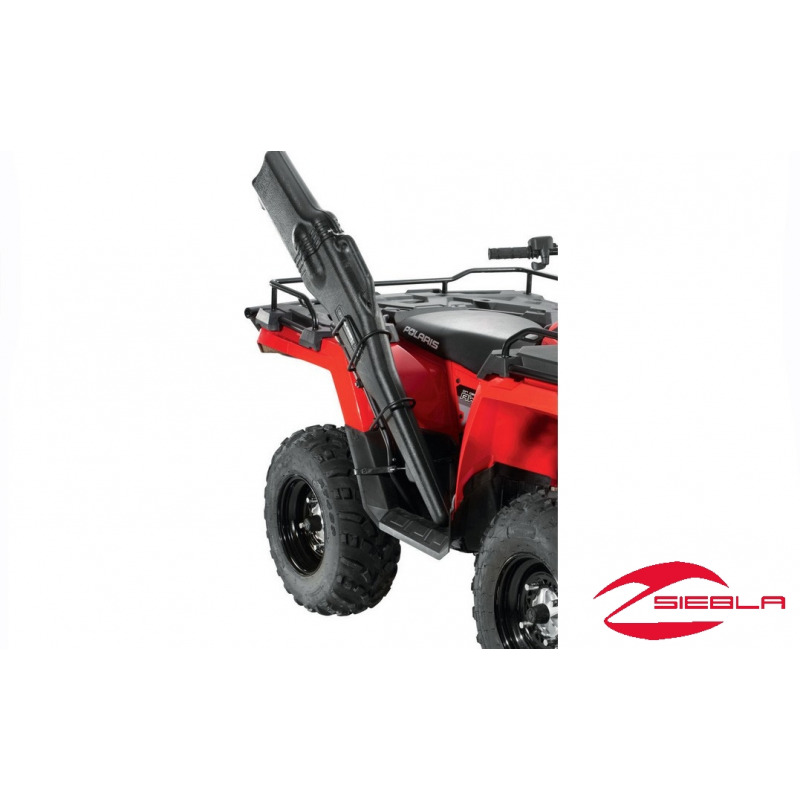 The scabbard securely holds a gun boots (sold separately) so you can safely transport and protect your firearms on your Polaris four wheeler. 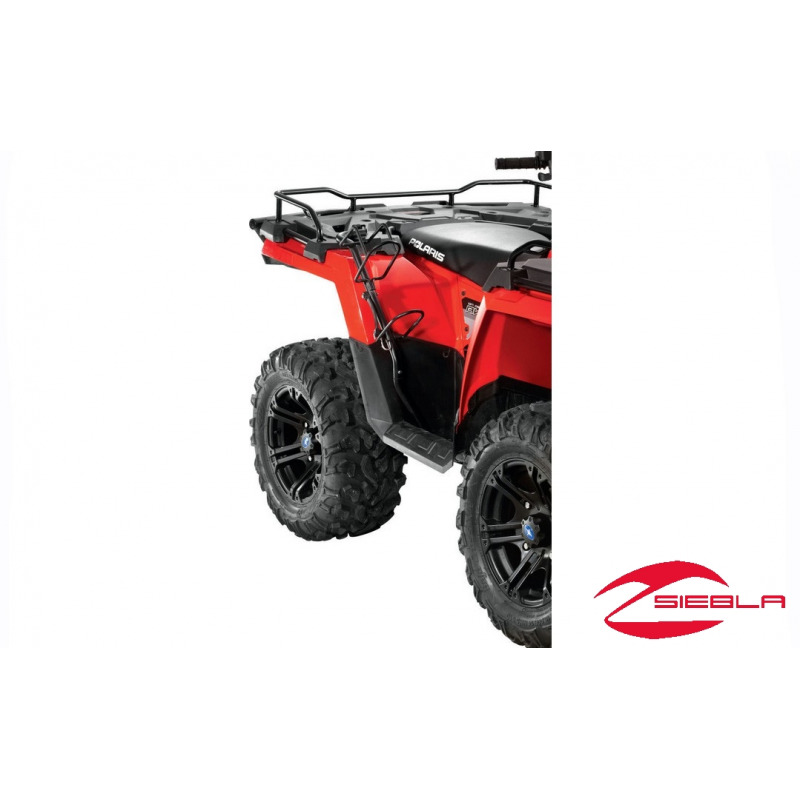 This strong, black powder-coated Sportsman scabbard can be mounted on the left or right side of the off-road vehicle, and it can be used in conjunction with other Polaris accessories (sold separately) installed on the Polaris Sportsman 570.